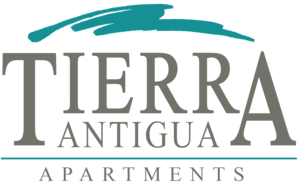 Welcome to Tierra Antigua Apartments! You can have it all at Tierra Antigua. Come experience affordable living at its finest! Choose from one of our spacious one, two, or three bedroom floor plans, which offer all of the comforts of home. We are conveniently located on the bus line and just minutes away from freeways, shopping, and dining. 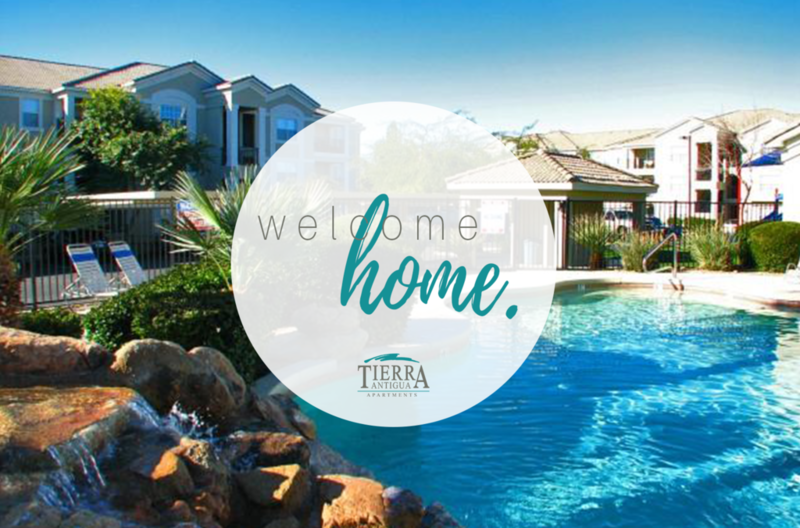 Tierra Antigua is the perfect place for both the indoor and outdoor enthusiast, whether you enjoy relaxing by the sparkling pool or working out. 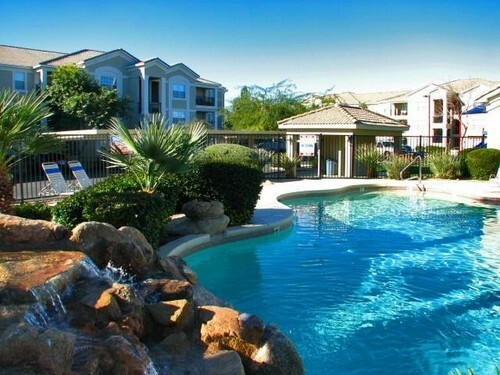 Here you will discover a special community that compliments any lifestyle. We welcome you and can't wait to meet you! Tierra Antigua | 339 N 75th St | Mesa | AZ | 85207 | (P) 480-924-8102 | (F) 480-924-8103 | Office Hours: Mon-Fri 9 a.m. to 5 p.m.